Integrate Yelp with your EBSCO platform. 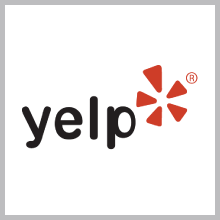 Yelp is the best way to find great local businesses according to your search term and zip code and with this app, you can find reviews from within EBSCO Discovery Service or EBSCOhost. For more information about Yelp, visit: http://www.yelp.com.